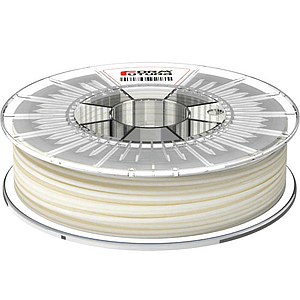 Zortrax M200 Plus from Poland is a single nozzle 3D Printer ready for rapid manufacturing. 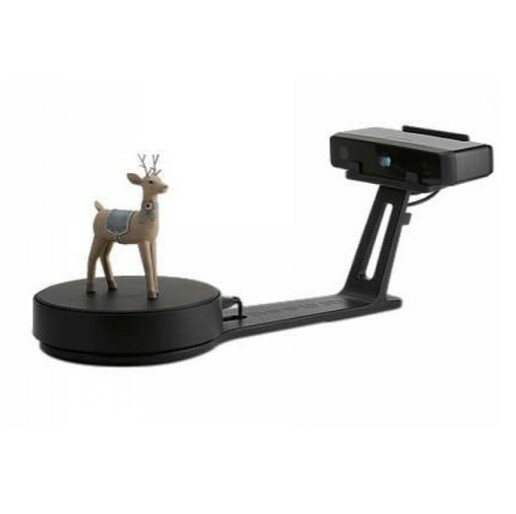 With a built-in camera, users can monitor the 3D printing progress of the model. 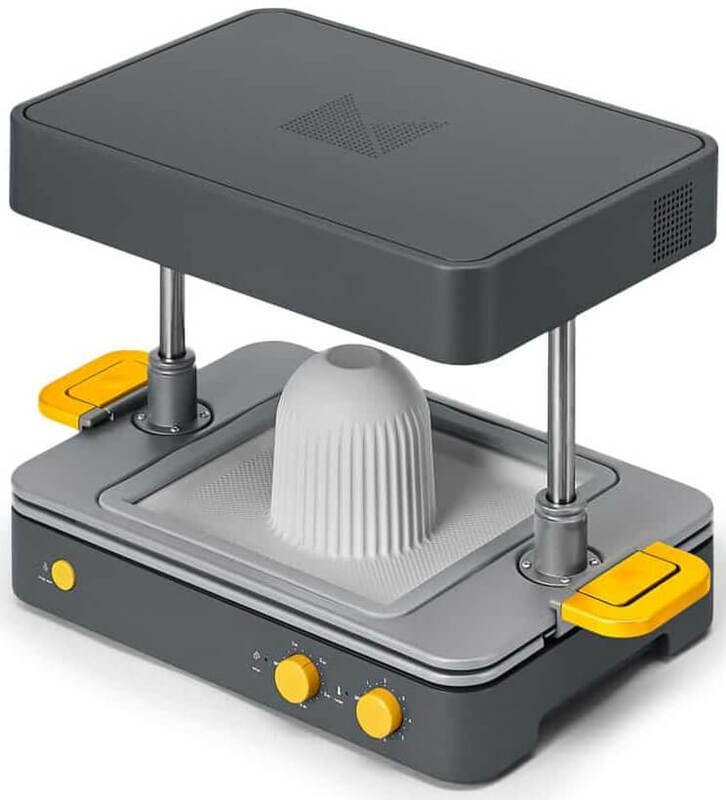 Zortrax M200 Plus 3D Printer gives users a remarkable dimensional accuracy for industrial manufacturing project or prototyping. 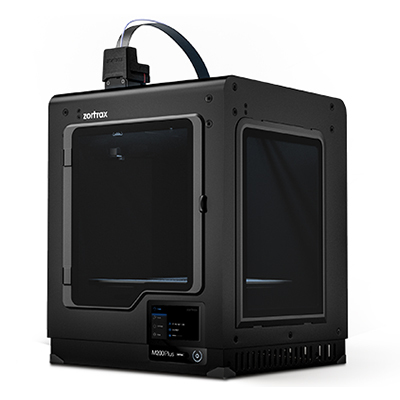 Zortrax M200 Plus 3D Printer is very user- friendly and it can be used right away after unbox without the need to assemble. 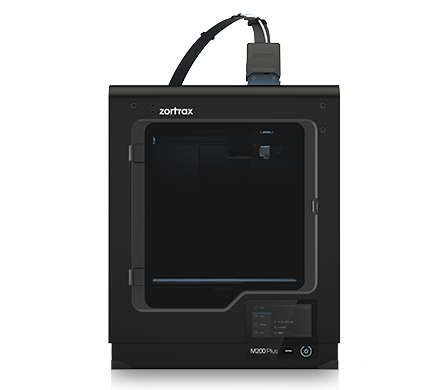 Zortrax M200 Plus 3D Printer is embedded with a full-color touchscreen so that users can easily select available options by touching the icons on the built-in touchscreen. Through the touchscreen, users can also preview 3D models directly. Zortrax M200 Plus 3D Printer has several amazing features. It has a built-in Wi-Fi function which can allows uses to transfer files over Wi-Fi. 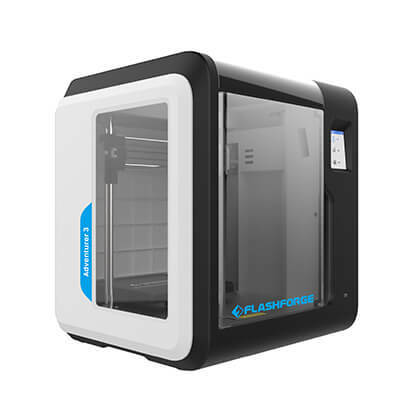 Besides, it has a material end detection function that will automatically pause the 3D printing jobs when the printing material runs out. 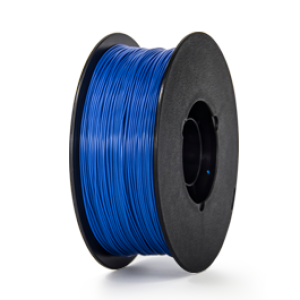 Also, cooling system of the extruder has been upgraded to guarantee the highest efficiency. 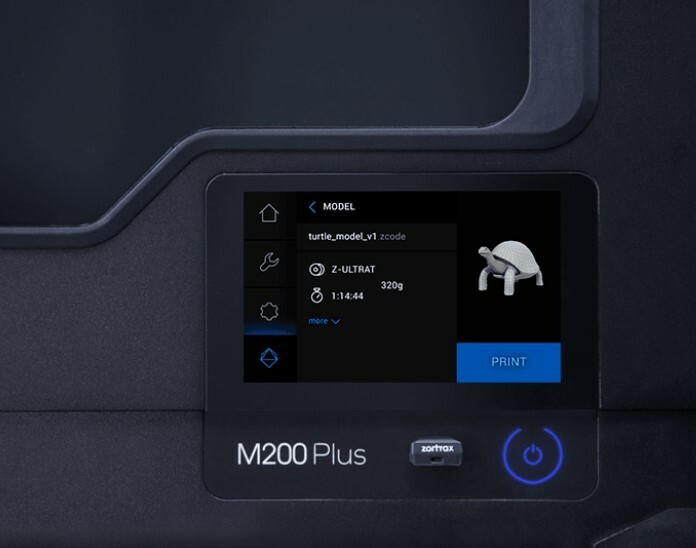 To enable users to monitor the printing job conveniently, Zortrax M200 Plus 3D Printer is embedded with a built-in camera so that users can monitor the 3D printing process through their computer.